Harendra Singh began his tenure as coach with India lifting the trophy after 13 years. 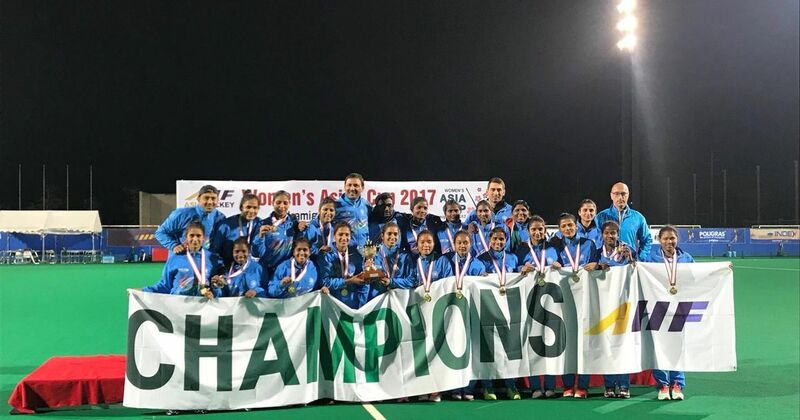 The India women’s hockey team won the Asia Cup by beating higher-ranked China in the final on Sunday in Japan. The match went into a penalty shootout with India beating China 5-4. In the process, India qualified for the Women’s World Cup 2018. India had failed to qualify for the 2014 World Cup and finished ninth in the 2010 edition. Last year, the women’s team qualified for the Rio Olympics after a gap of 36 years. It was in 2004 when Indian women’s team lifted the Asia Cup after beating Japan 1-0 in the final. Under new coach Harendra Singh, the women’s team remained unbeaten throughout the tournament in Japan and were at their ruthless best as they netted 28 goals before the penalty shootout against China in the final. It was a splendid all-around performance by the team including a solid show by defenders Gurjit Kaur and Deep Grace Ekka. India strikers Navjot Kaur and Naveent Kaur were also prolific with captain Rani Rampal leading from the front. 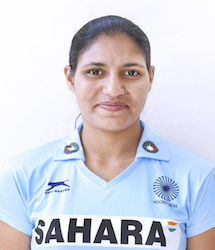 In front of goal, vice-captain and goalkeeper Savita Punia did a fine job including a brilliant save during the penalty shootout against China in the final. Here are four players who stood out for India. 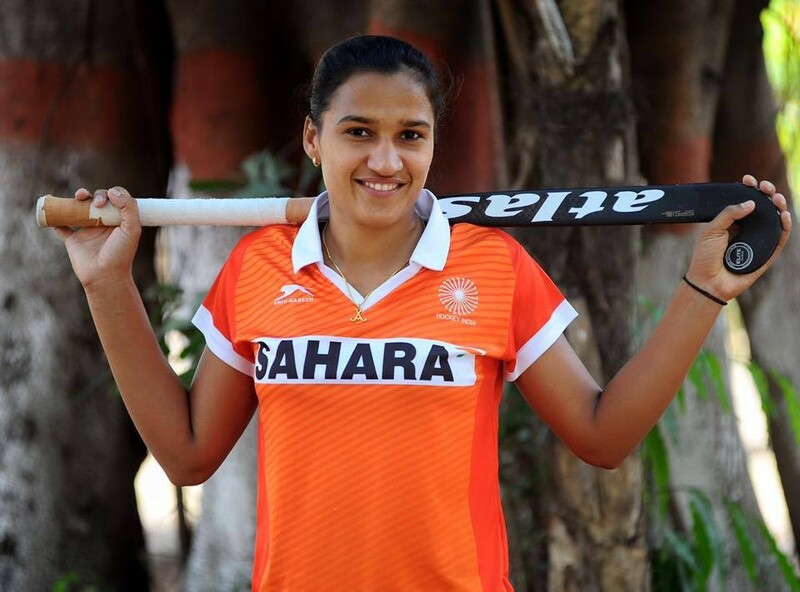 India’s defender and drag flicker Gurjit Kaur had a sensational tournament in Japan. She ended the tournament as the third-highest goal scorer by netting eight goals. She converted seven penalty corners including a hat-trick against Kazakhstan in the quarter-final. In the semi-final she scored twice against defending champions Japan, which included a brilliant field goal. To give her company was defender Deep Grace Ekka, who scored three goals, which were all penalty corners. The duo was at their defensive best as well, making sure the goals were hard to come by for the opposition, with only five goals conceded throughout the tournament. The 22-year-old striker from Kurukshetra netted five goals at the tournament excluding the crucial penalty during the shootout against China in the final. She scored a brace against Singapore in the opener and followed it up in the group stage match against China. However, she did not score against Malaysia and Kazakhstan. She made up for it in the semi-final against Japan and scored the all-important goal against China before the penalty shootout took place. 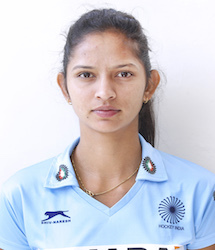 Along with striker Navneet Kaur, who scored four goals during the Asia Cup, the duo were well assisted by captain Rani Rampal, which resulted in India scoring 28 goals in the tournament. India’s vice-captain was a big factor in the team conceding just five goals throughout the tournament, keeping two clean sheets against Singapore and Malaysia. 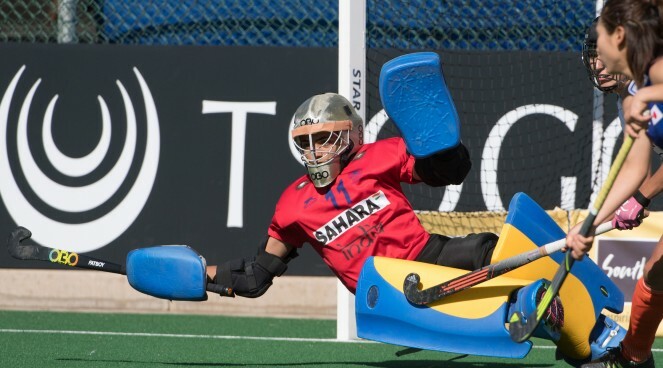 Savita made a great save in sudden death to ensure India the 5-4 score in penalty shootout. With six straight wins, Savita’s contribution was India’s X-factor in the tournament. The tournament also saw Savita complete 150 international matches for India. She achieved the milestone against China in their second round clash. India won that match 4-1. The 27-year-old made her debut in 2009 and was a part of the team that featured in Rio Olympics 2016. India captain Rani led from the front and set the tempo for the team from the first game against Singapore. She scored two goals in the 10-0 win in their first match of the tournament. In the second game against China, she netted once more to score her third goal in two matches. She was also brilliant with assists as she created chances for strikers Navjot Kaur and Navneet Kaur. Fittingly, Rani scored the winning penalty which sealed India’s win in the final. She scored twice in the penalty shootout along with midfielders Monika and Lilima Ming and Navjot to help India lift the trophy after 13 years.